Hindu festivals, rituals and symbols celebrate and worship the Divine. 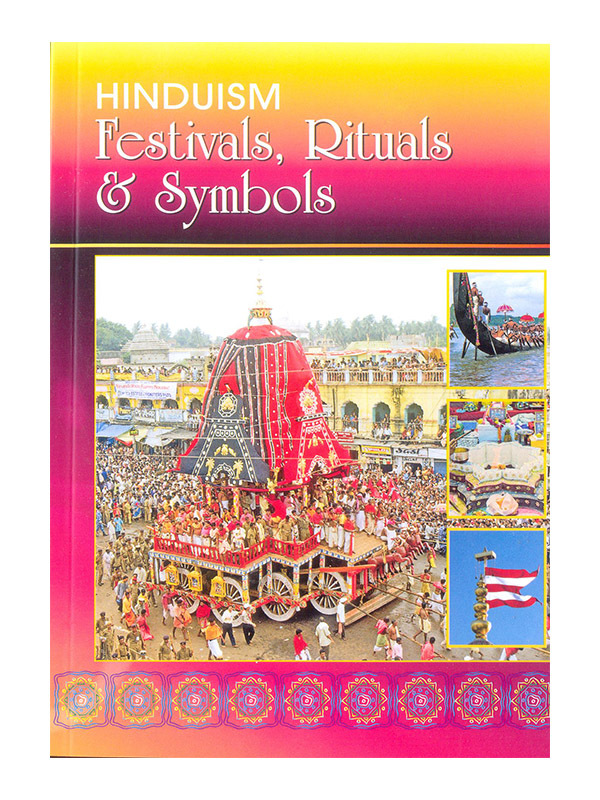 Festivals usher in joy and faith through their colours, sounds, devotions and discourses. Rituals engage the senses and mind in the Divine, thus dissolving the soul’s karmic burdens. And sacred symbols elevate the spiritual consciousness of a devotee and protect him from evil and negative tendencies.